With the Diet poised to outlaw the planning of crimes, a former TV director and a film journalist are speaking out against the contentious conspiracy bill, urging the public to remember the lessons of the Yokohama Incident — a fatal case of political repression in World War II that was only resolved in 2010. “What could make you believe this is a secret meeting?” former TV broadcaster Toshiko Kanazawa asked about a photo of seven yukata-clad men at the Monza inn in Asahi, Toyama Prefecture, in 1942. The seven men, including political science scholar Karoku Hosokawa, had gathered at the inn to celebrate the publication of Hosokawa’s book. 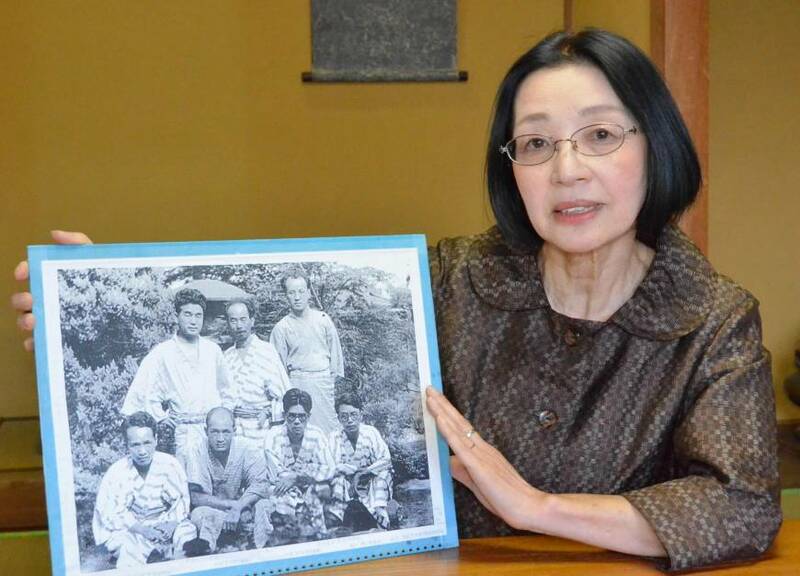 But police arrested Hosokawa and others using the photo as evidence that their meeting was part of preparations to re-establish the Communist Party. In all, 60 people were arrested, including editors related to Hosokawa. Four died as a result of their violent interrogations. Many of the suspects tortured provided coerced confessions, which were used to convict close to 30 people. 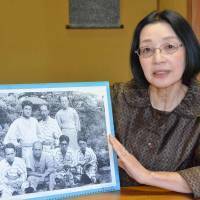 Decades later, in 2010, the Yokohama District Court admitted there was no evidence to prove the charges and exonerated five convicts as their families sought retrials, some media reported. Kanazawa writes and delivers lectures about the Yokohama Incident because she has resolved to keep researching the suppression case for the rest of her life. The conspiracy bill, which has already cleared the Lower House, would allow authorities to penalize people involved in planning certain kinds of crimes. The Upper House is expected to follow suit because Prime Minister Shinzo Abe’s ruling bloc holds a comfortable majority in the chamber. Documentary filmmaker Akira Matsubara is meanwhile promoting his 1990 film “Yokohama Jiken wo Ikite” (“Life after the Yokohama Incident”), which mainly depicts the life of Toru Kimura, who requested a retrial following his conviction. Kimura, who was an editor at magazine publisher Chuokoron-Shinsha, was tortured into giving false testimony during interrogation. He died in 1998. Matsubara, 66, the head of Video Press, said his film company in Tokyo has been getting nationwide calls for permission to show his documentary ever since his company showed it in Tokyo in January. “I filmed this piece in the past just as a (historical) record. I never imagined that it would be used 27 years later” as educational material. The Yokohama Incident was named after the police force that led the investigation.